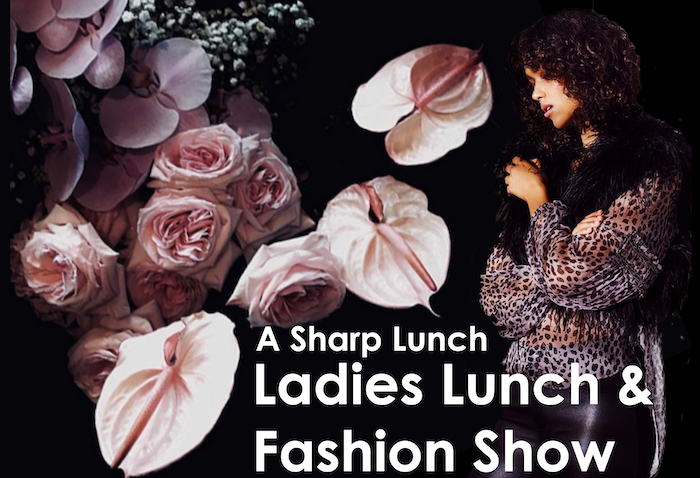 April 10 – Ladies’ Lunch and Fashion Show! Our second Ladies’ Day Lunch and Fashion Show is going to be one of the most talked-about events of the year! Join us at 360Q from midday on April 10 for our second soiree celebrating great food, wine and the best fashion that Queenscliff has to offer. The $90 ticket price includes a gourmet meal prepared by our outstanding chefs, bubbles and wine thanks to award-winning winemaker Lyndsay Sharp from Leura Park, plus the exclusive launch of the 2019 winter collection from Queenscliff boutique SUKii. But wait, there’s more… Every guest will also receive a fashion-focused gift bag! SUKii owner Stacey Hunter says her fashion reveal will showcase a selection of the store’s exclusive designers including Luxe Deluxe, Mia Fratino, Viktoria & Woods, Annie Bing and more. Last year’s Ladies’ Lunch and Fashion Show was a roaring success. Take a look at some of the photos from those who attended on our Facebook page. Barry Iddles proprietor of 360Q said he was “excited” about hosting another fabulous ladies lunch and to be supporting local businesses. Book your table online today! 360Q is located at 2 Wharf St East, Queenscliff (right on the Queenscliff Marina). Download our menu for regular a la carte dining for breakfast, lunch and dinner.